Why should I want Dr. Browne as my doctor? 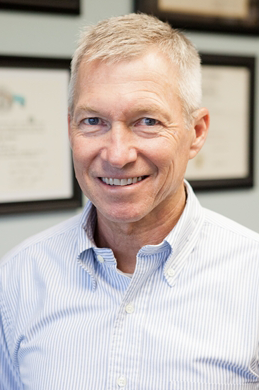 Dr. Kevin Browne came to San Antonio, TX, after completing his medical education and specialty training, and has been in private practice here for over 24 years. As San Antonio’s leading Otolaryngologist, Dr. Browne specializes in diseases of the nose and sinuses which cause some of the most common patient complaints: chronic sinusitis, sinus infections and nasal obstructions. Dr. Browne has made it his priority to offer state-of-the-art diagnosis and treatment for these conditions using in-office technology such as CT scanning and balloon sinus dilation (balloon sinuplasty). He wants his patients to benefit from the most advanced, successful and pain-free treatments in a practice that values direct physician care for every patient. Schedule your appointment with Dr. Kevin Browne and find out what personal, state-of-the-art sinus care really is.